Ahmed Al-Zubidi had to wait seven years to get his and his family’s refugee status approved in the United States. They finally were able to move to Beaverton in 2014. Now, they are moving out of their apartment to a larger house. The process was documented in a short video story created by UO School of Journalism and Communication student Zach Putnam for a class assignment. The video focuses on Ahmed’s 10-year-old son Mustafa, who talks about some of the things they were moving away from. 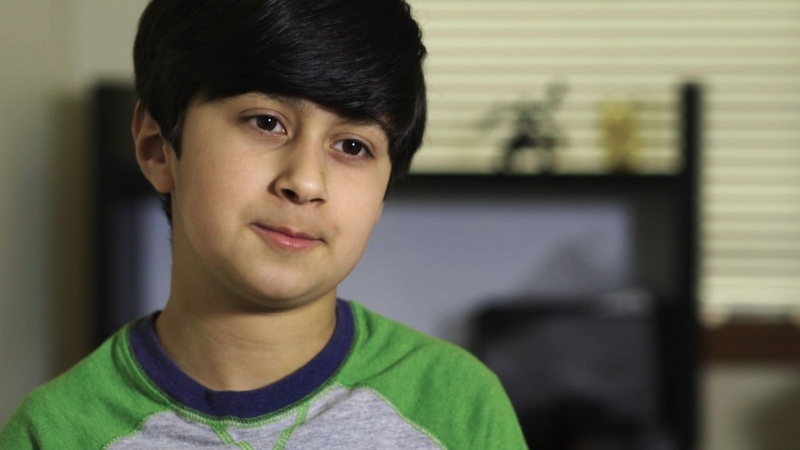 You can watch the full video, “'Two times bsetter than my dream’ — A 10-year-old Iraqi refugee describes his new life in the US” on Quartz. A slightly different version is scheduled to be published on the Atlantic’s website soon. Putnam is a second-year multimedia journalism master’s student and a Graduate Teaching Fellow in the journalism school.